Today AAMCO announced its local Prescott Valley, Arizona, franchise owner has formed the Wheels of Freedom Project, a not-for-profit entity dedicated to providing electric wheelchairs to disabled veterans in the community. 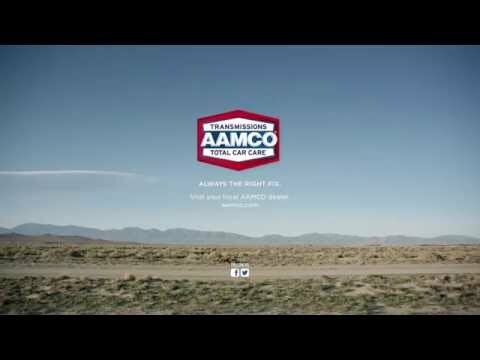 Founded by Gary Denton, owner of the AAMCO of Prescott Valley, the Wheels of Freedom project is an effort to enhance the quality of life of local veterans with physical disabilities. The Wheels of Freedom Project began when Denton found a powered wheelchair in disrepair at the existing AAMCO service center he had purchased in July 2015. Using the tools from his repair shop, Denton set out to refurbish the wheelchair so he could provide it to someone in need. Martens is in need of a kidney and pancreas transplant and can only walk a few feet at a time. Earlier this year, the veteran was presented with the refurbished powered wheelchair. Denton was so moved by the experience that he chose to create the Wheels of Freedom Project the very next day. The organization is currently raising money to apply to be recognized as a 501(c)(3) public charity with the Internal Revenue Service and State of Arizona. To donate to the Wheels of Freedom Project, visit their Go Fund Me page and to learn more, visit www.WheelsofFreedomProject.org or their Facebook page.